The College of Industrial Engineers of Girona (CETIG) and Comexi have recognised the work of CIT UPC in the thirteenth edition of the Manel Xifra i Boada Awards, presented on 1 June.The UPC Rector, Francesc Torres, received the award during the ceremony of the thirteenth edition of the Awards, organised by the College of Industrial Engineers of Girona (CETIG) and Comexi. 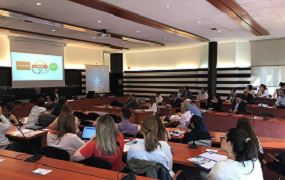 On 8 June, CIT UPC jointly organized a workshop entitled ‘Improving Technology Transfer in Europe’ as part of the Science2Society (S2S) European project. The aim of the event was to provide a space for discussion and the exchange of technology transfer experiences through the pilot projects that are being developed in S2S. 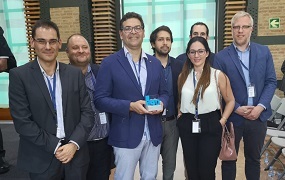 On Friday 1 June, the Data-Driven Steel 4.0 project program won second prize in the Industry Award 4.0, presented at the Industry Forum 4.0 organized by the Engineers of Catalonia’s Industry Commission 4.0. We work in the management, monitoring and optimization of energy consumption, assessment of environmental impact and development of sustainable energy strategies. 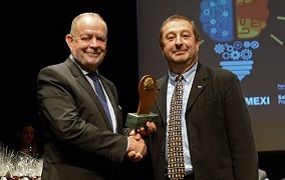 CARNET initiative received the ITS 2018 award in the Urban Traffic category for the Virtual Mobility Lab project. 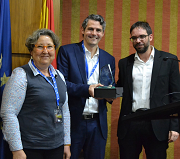 The award ceremony was held as part of the Seventeenth Spanish Conference on Intelligent Transport Systems organized by ITS Spain. 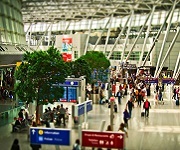 In 2008, MCIA UPC collaborated in the development of a biometric technology application to manage immigration at borders and airports. The app provides the validation and scientific and technical recommendations required so that a computer can interpret complex situations, beyond classic supervision of CCTV, such as a situation of general panic or recognize someone who loses consciousness. 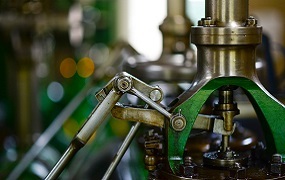 This application was developed as part of the Integra project, led by Telvent.